“The Umbrella Academy” is set to return for its second run. Netflix has officially confirmed the renewal of the series on Tuesday, assuring fans that the cliffhanger ending of the debut season will be resolved in Season 2. 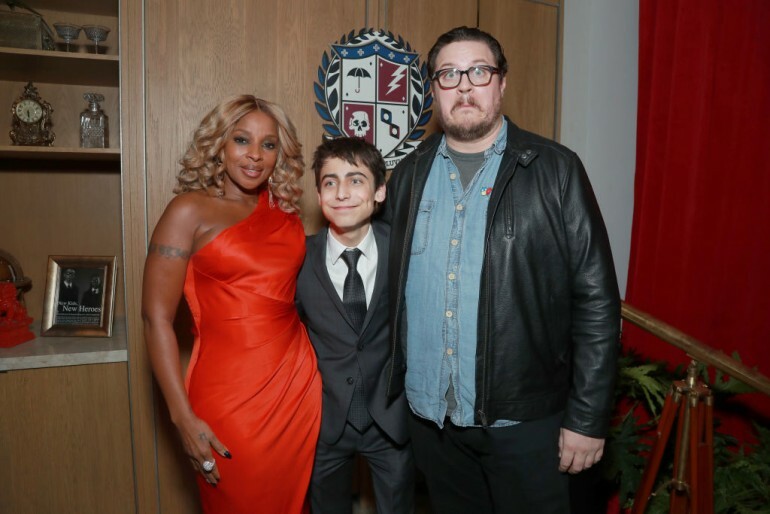 Based on the comics by Gerard Way, “The Umbrella Academy” was a breakout hit for Netflix in 2018. The live-action superhero series launched on the streaming site in February and was quick to capture the interest of viewers, thanks to its unconventional take on superheroes and engaging narrative. Here are the details about “The Umbrella Academy” Season 2 we have so far. Netflix confirmed alongside the renewal announcement that all the seven main stars of Season 1 will reprise their roles in Season 2. This means that Tom Hopper, David Castaneda, Emmy Raver-Lampman, Robert Sheehan, Aidan Gallagher, Justin H. Min and Ellen Page will be back as the seven Hargreeves siblings Luther, Diego, Allison, Klaus, Number Five, Ben and Vanya, respectively. The streaming site will announce additional casting at a later date. Season 2 will also see the return of “Fargo” and “Altered Carbon” showrunner Steve Blackman as the director, with Jeff F. King, Mike Richardson and Keith Goldberg as executive producers. “The Umbrella Academy” writer Gerard Way and illustrator Gabriel Bá will also serve as co-producers. Production for Season 2 will begin in summer in Toronto, Canada. The production team is already scouting locations around Toronto to film certain scenes, which is not surprising considering that Netflix is reportedly opening studios in the area soon. Filming for the upcoming series will be from May until September of this year. Plot details for Season 2 are still unavailable at this point, but fans can expect the new season to tie up the loose ends of Season 1. The first season started with the birth of 43 infants to random, unconnected women who showed no signs of pregnancy the day before they gave birth. A billionaire adopted seven of the infants and eventually created The Umbrella Academy to prepare all the seven siblings to save the world. As six of them reunited upon the news of their father’s death, they started working together to solve a mystery. If the sophomore season will follow Season 1’s production calendar, then Season 2 may not debut until 2020. The first season wrapped filming in July 2018 and premiered in February. If the production on Season 2 begins this May and runs until September, then it may debut sometime in April 2020.